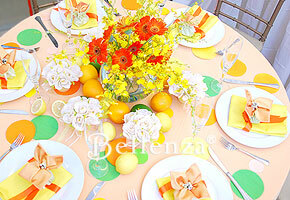 Each organza bag measures 5" by 7". With the sachets themselves presenting such a pretty picture, virtually any edible treat will look irresistible! 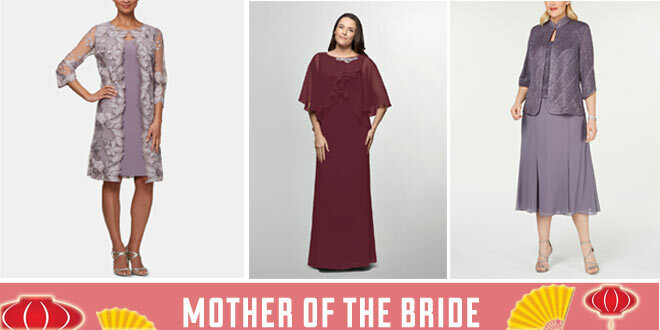 Some suggested items that will fit perfectly are: 3 macaron de Paris, 5 mini-sized cookies, 1 large wedding cookie, 3 meringue bites, 2-3 Cadbury® chocolate eggs, 9-15 pieces of taffy or other similar candies, or about 1/2 lb. 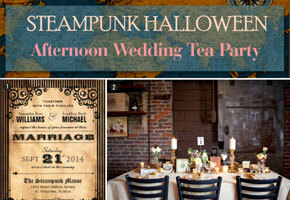 of Jordan almonds, coffee beans, or tea leaves. At a chocolate-and-lilac themed bridal shower, our lavender sachets continue this unique color motif in a stylish way. 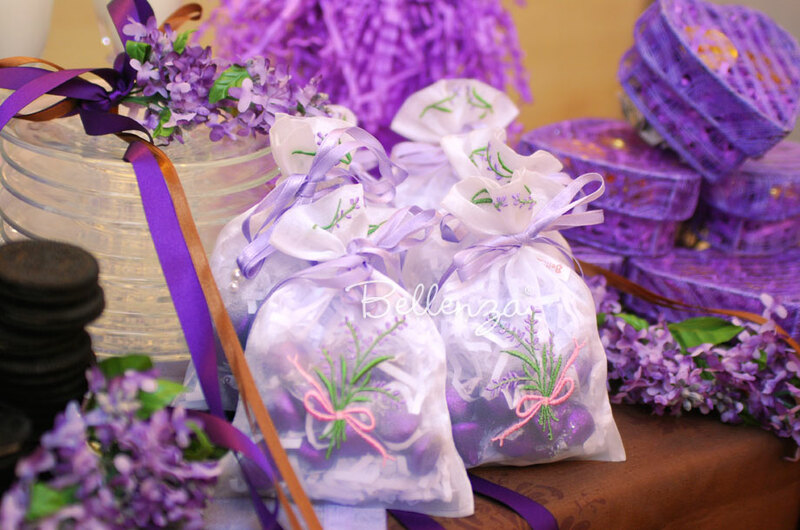 Goodies wrapped in purple foil peer through the fine organza fabric to match the sachets' embroidered design and lilac-colored drawstrings. 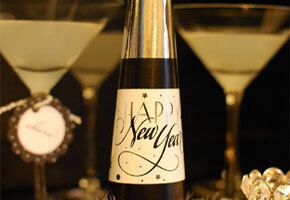 And those treats are chocolates, of course, in keeping with the party theme! 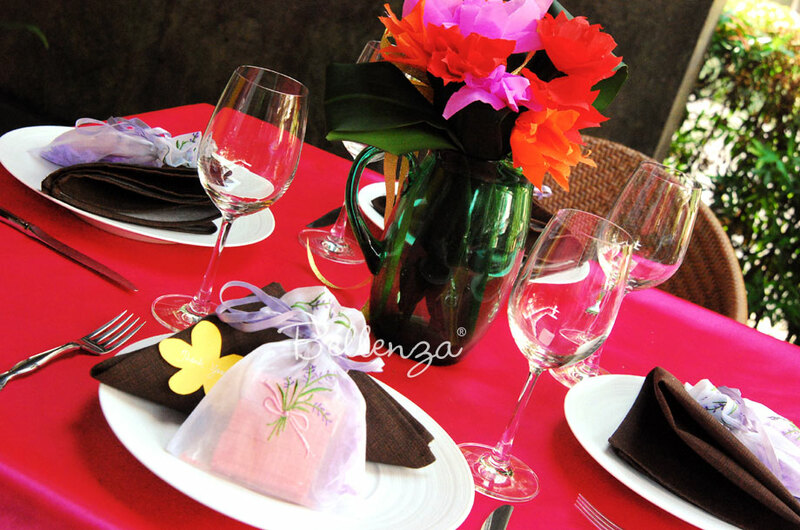 The dainty look and fine detailing of these sachet bags make them lovely decor items at any wedding celebration. 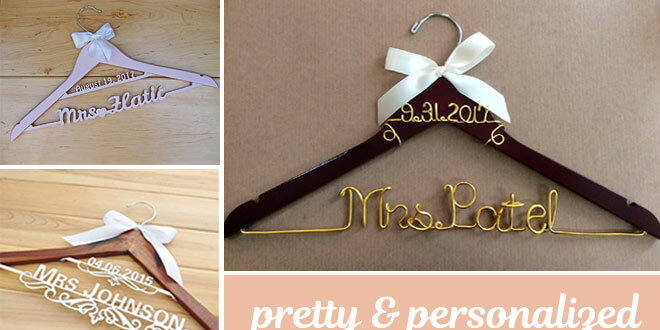 So while they may actually be presenting delightful guest favors or holding wedding toss items, they pretty up the scene simply by being displayed! 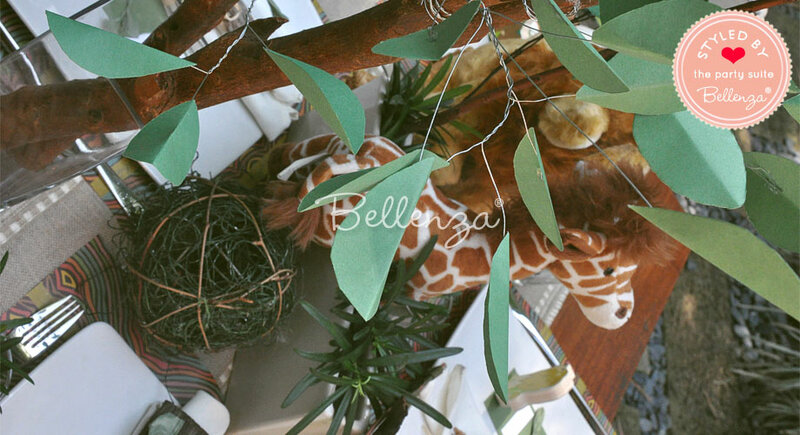 You may group them as a table centerpiece, hang them from a "favor tree," or arrange them in a quaint hand basket at the welcome table. Scrumptious cookies are always welcome as edible favors. 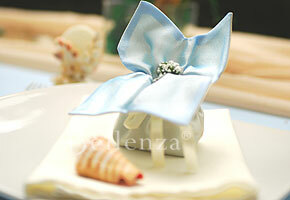 Prepare some in charming wedding designs such as doves, hearts, bells, and wedding cakes. 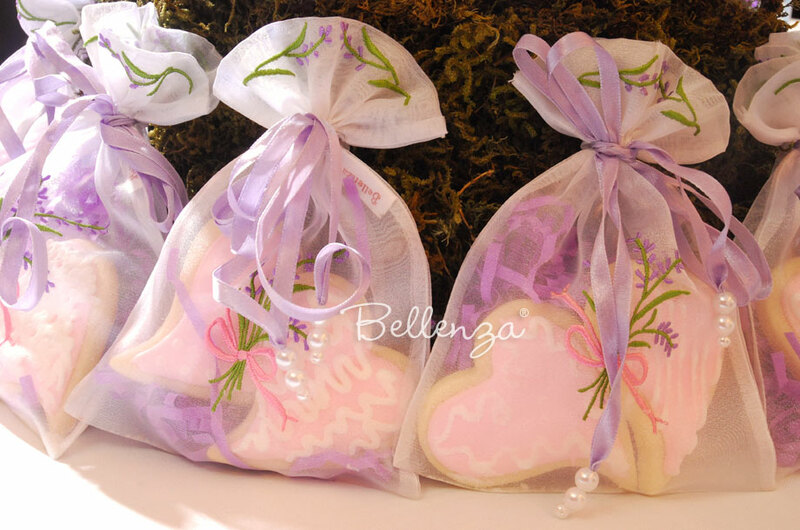 Then, enclose each cookie in a cello bag and drop them into our organza sachets with some crinkle paper or tissue to match your color motif. 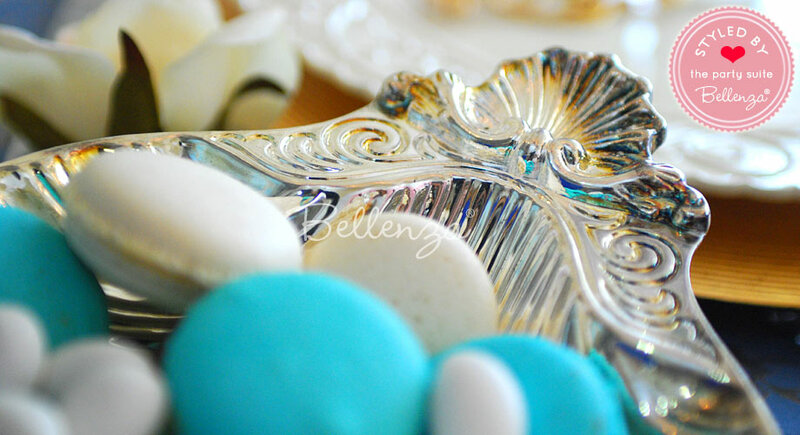 Besides cookies, you can also present pastel-colored candies such as salt water taffy or heart-shaped marshmallows. 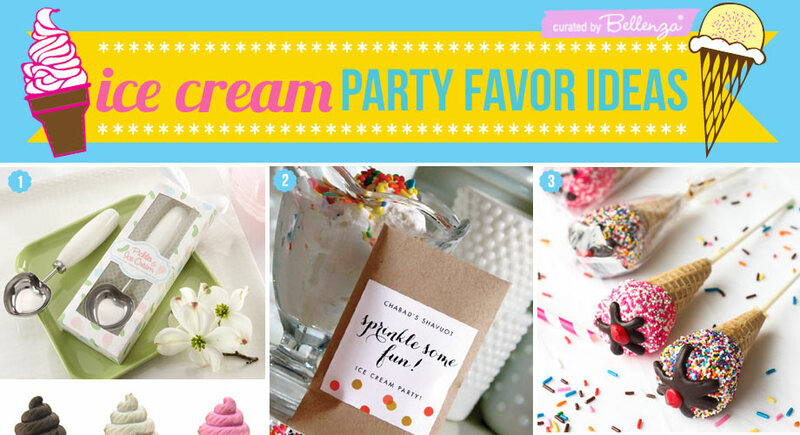 Stylish packaging for sweet treats just takes a little creativity...and lovely containers like these! 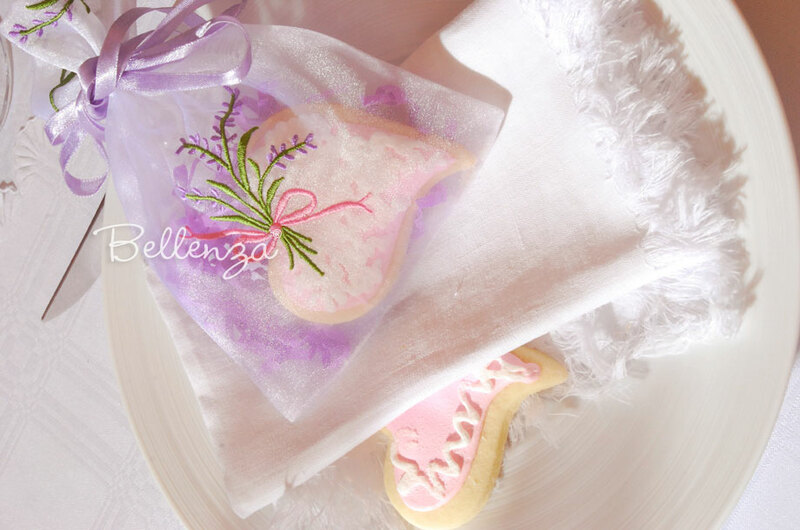 When filled with fragrant lavender buds or petals, these sachets make delightful favors at bridal showers or bridesmaids' luncheons with a French-country inspired theme. 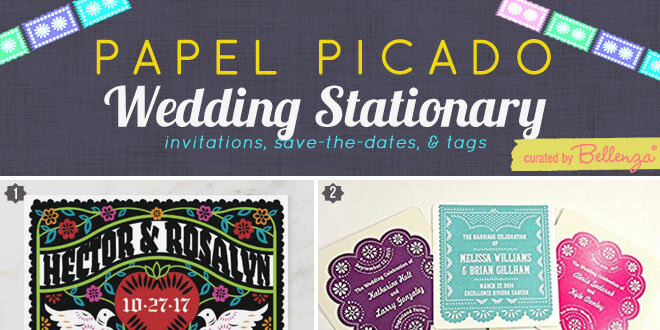 To present them as ceremony favors, arrange these sachets in a pretty basket and hand them to guests as they arrive. 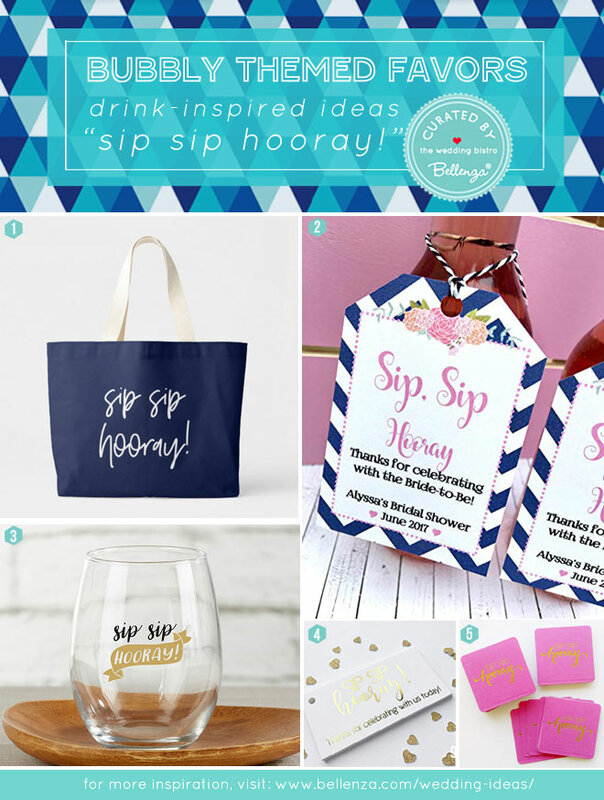 Imagine them, too, holding surprises in lovely gift baskets put together for special members of the bridal party. Each sachet is individually wrapped in a cello bag, and the set of 5 is encased in a larger bag for extra protection. 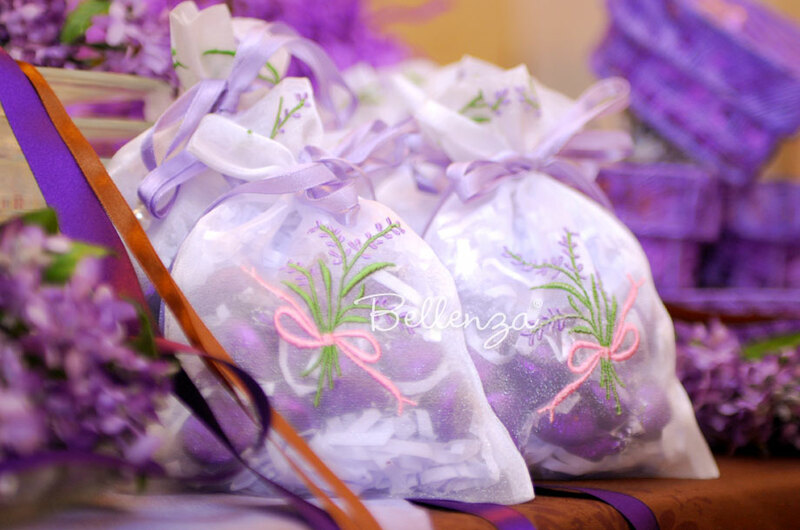 These sachets can be filled with lavender buds or oil-infused potpourri, and given as wonderful hostess gifts or as favors for guests at a bridal shower. 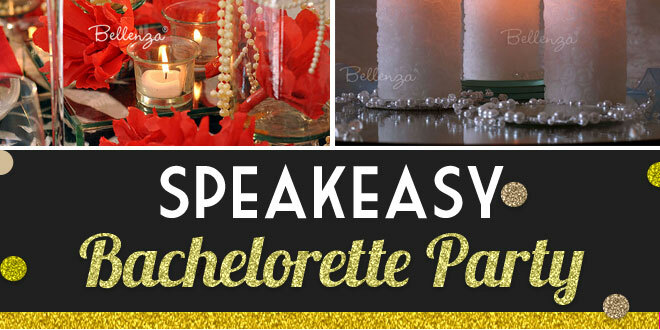 They can also hold sweet treats, scented soaps, small gift items, or even wedding toss petals. Our Laudene sachet is made of sheer white organza fabric, embroidered with a lavender sprig tied with pink ribbons. 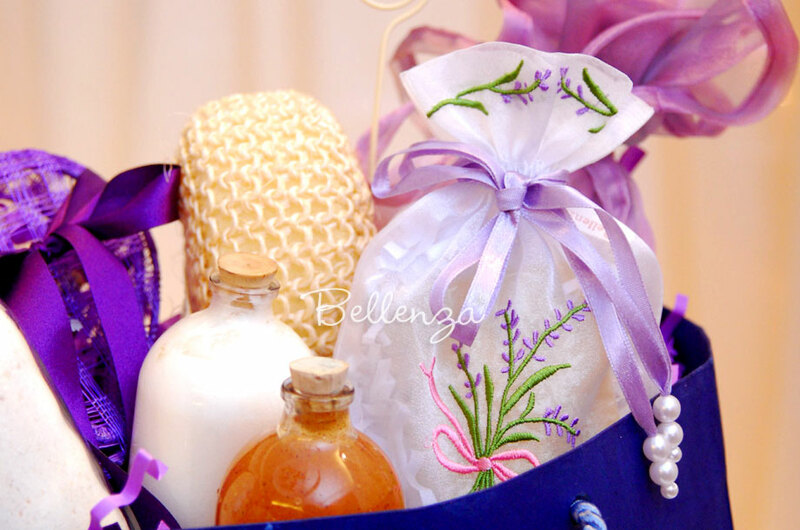 Lilac-colored satin ribbons tipped with pearls serve as a drawstring to pull the sachet closed. 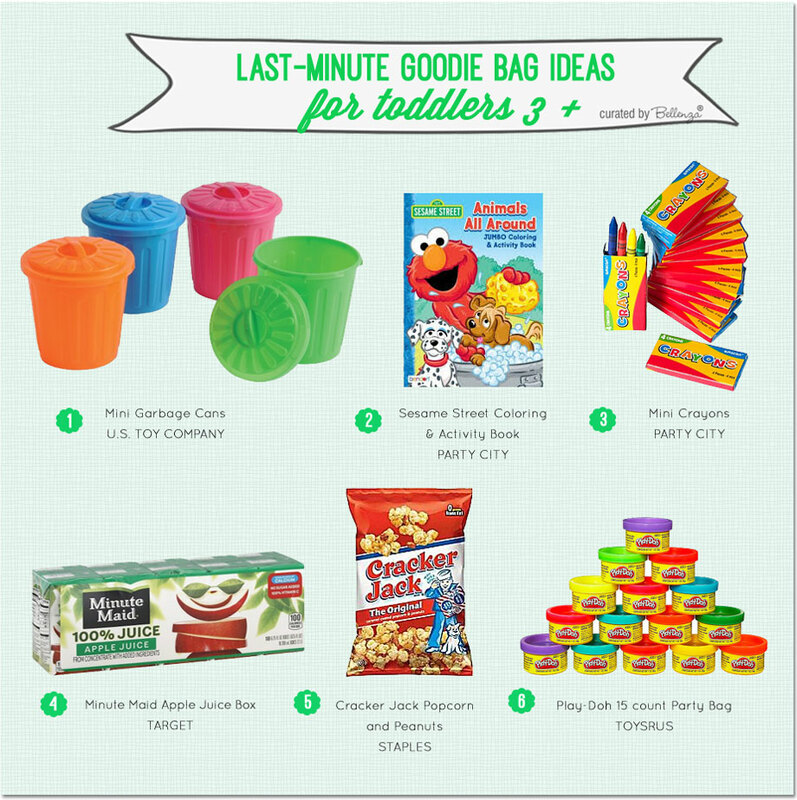 Goodie Bags for Kids: Last-Minute Ideas for Kids 3 and Up! 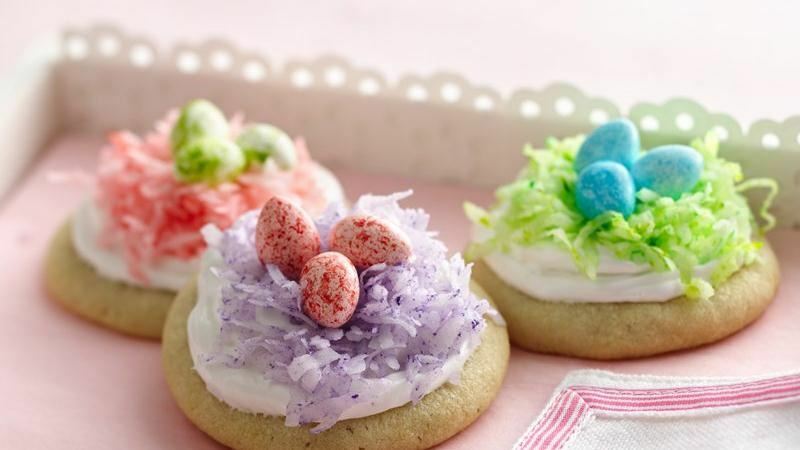 Easter Cookies to Give as Favors with Eggs-tra Loads of Cuteness! What’s So Funny? 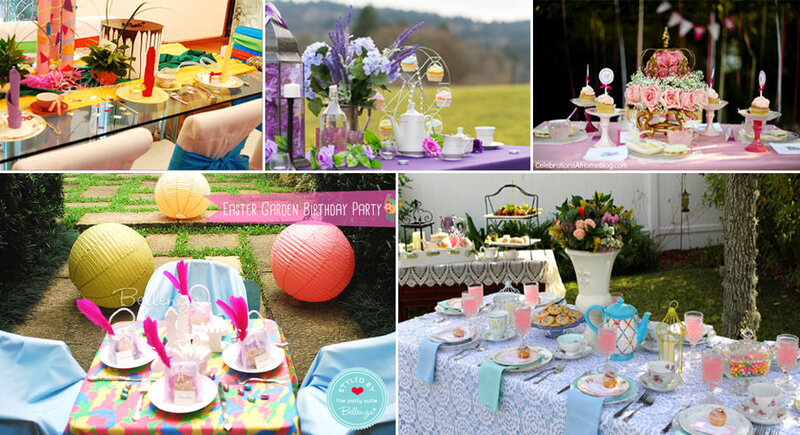 Favors for an “Alice in Wonderland” Theme!